Our fully equipped functional rehabilitation gym is perfect to progress from Physiotherapy consultations to independent gym work without the cost and hassle of an external gym membership. Midland Physiotherapy is now offering our clients the use of our fully equipped functional rehabilitation gym! This is the perfect way to progress from Physiotherapy consultations to independent gym work without the cost and hassle of an external gym membership. 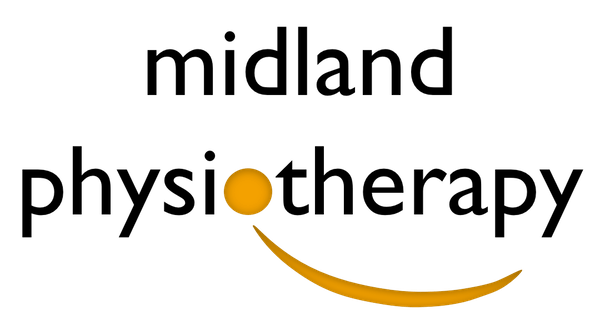 Membership available for clients of Midland Physiotherapy only. Membership entitles the member to attend during open hours 7 days a week. Bookings may be required to ensure that no more than 2 gym members are exercising at the same time. Everyday! Weekdays: 7am to 7pm, Saturday 8am to 12 noon and Sunday 9am to12 noon. While you’re getting your body back on track with your Physiotherapist we want you to have full access to our rehabilitation gym. All the equipment you need, super safe environment and surrounded by awesome people. For more information on our Gym Memberships or to get your membership started, please call our friendly staff at 9274 1482.